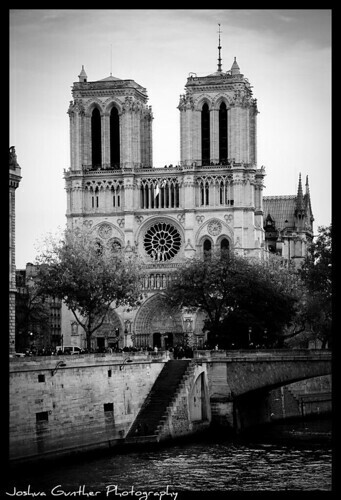 Notre Dame, originally uploaded by Joshua Gunther. I love Notre Dame. So Sweet!!! !